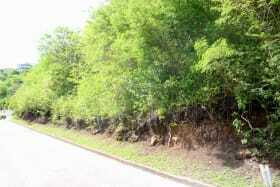 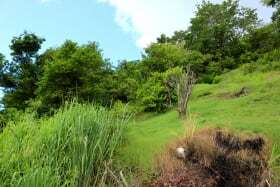 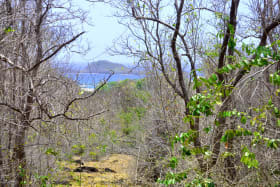 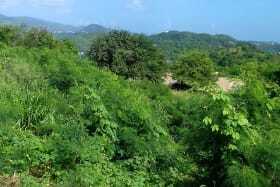 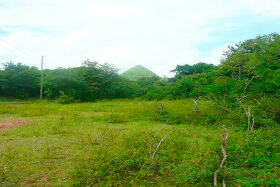 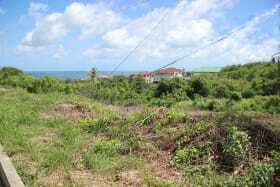 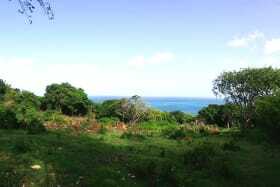 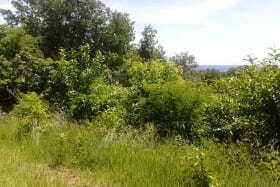 UNDER OFFER Prime, gently sloping, almost level lot that is a great choice for both commercial or residential use. 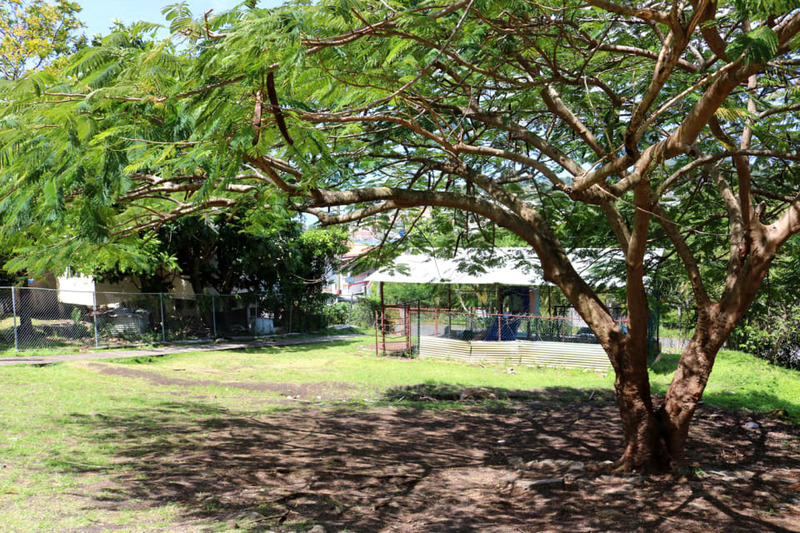 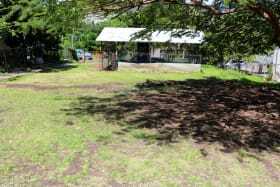 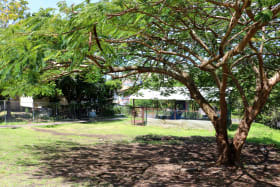 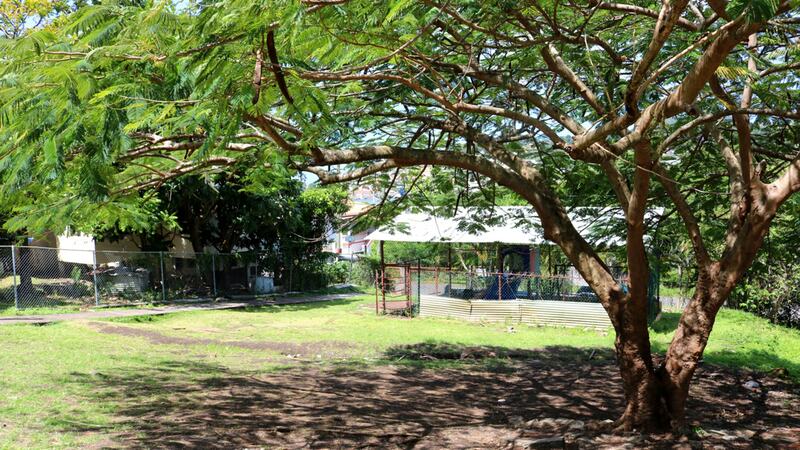 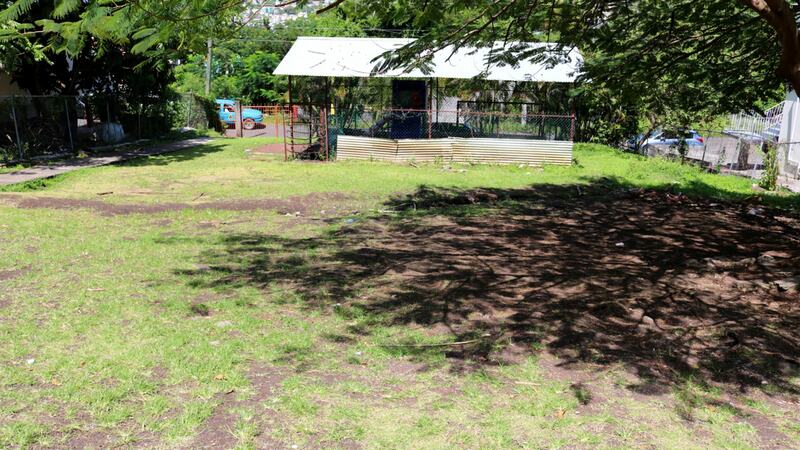 This lot is situated right on the main road in Belmont, and is almost fully cleared, making building easy. 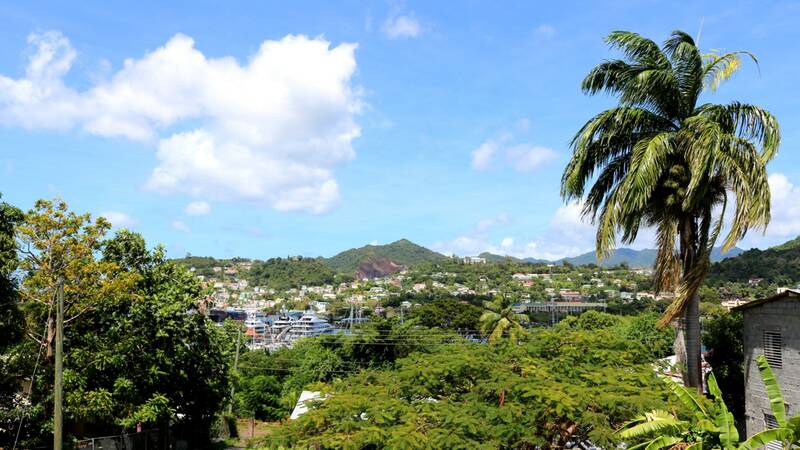 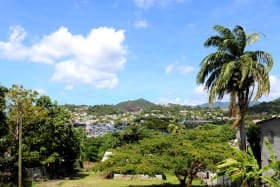 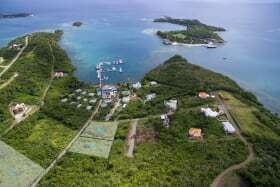 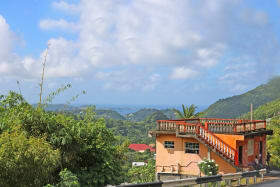 The lot also enjoys a view of the lagoon and the Port Louis Marina, along with other inland views.